Sometimes, travel doesn't go as planned. Snow storms, heat waves, strong winds or rain — there are plenty of reasons a flight can get delayed, or worse yet, cancelled altogether. Or maybe you're just the type of person who likes to get to the airport 3 hours before takeoff. Either way, there are plenty of reasons travelers might find themselves looking for something to help pass the time in an airport. 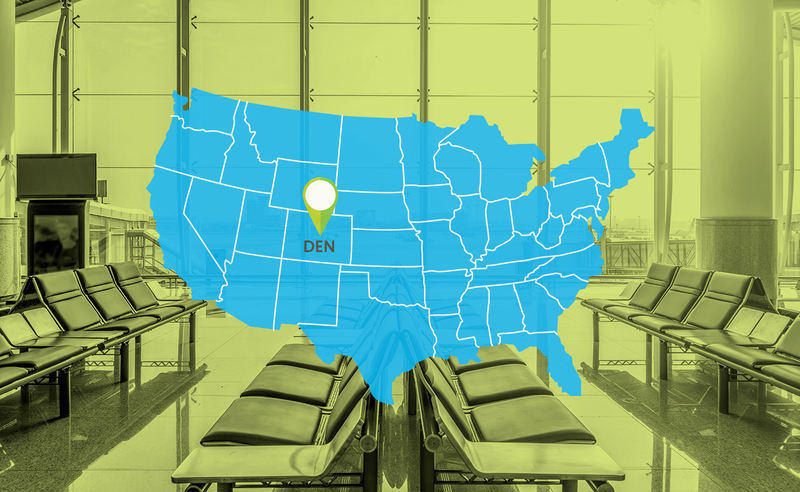 Fortunately, we've created a series of airport guides to help business travelers figure out where to eat, drink, shop, and relax in airports across the country. From DEN to JFK and beyond, TripActions helps business travelers traverse airports without hassle — or unexpectedly long layovers. Get in touch with our business travel experts to learn more about how to you and your team can avoid getting stuck in any airport for too long.